Saddened to hear when people boycott Kashmiri product and visiting the state as a tourist. Don’t forget Kashmir is a part of India. Our soldier died for protecting Kashmir. 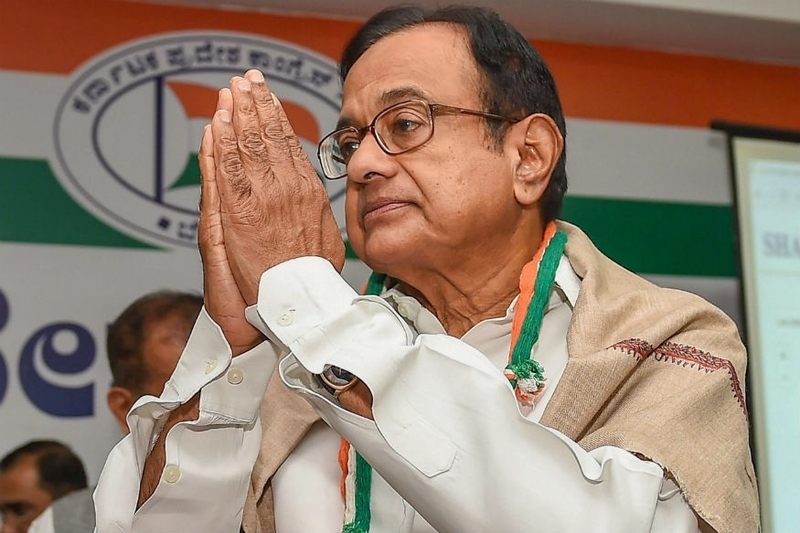 “The irony of the situation is depressing, some people want Kashmir to be part of India but they don’t want Kashmiris to be part of Indians”, says former Home and Financial Minister P. Chidambaram. Chidambaram said the 'Statue of Unity', the 182 metre statue of Sardar Vallabhbhai Patel, located near Sardar Sarovar Dam in Gujarat, watches over the governor of Meghalaya and others who seem to think that Kashmiris have no place in India. The alleged incidents took place after 40 CRPF personnel were killed and five injured last week in one of the deadliest terror attacks in Jammu and Kashmir for which the Jaish-e-Mohammad has taken responsibility.